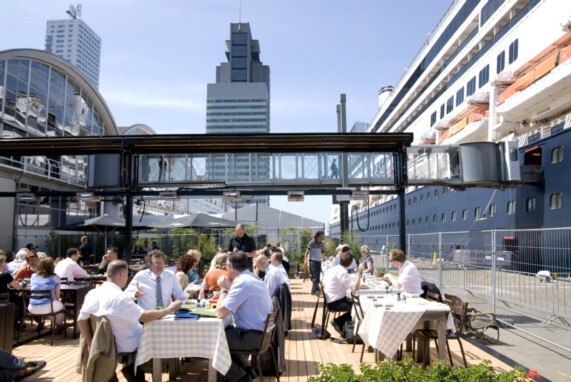 If you are still looking for ideas on where to go during the Easter holidays, Rute Vendeirinho suggests Rotterdam and The Hague – lots of fun, good food on the table and a nice time spent with your loved ones. Personally, I hate spending endless hours driving, but at the same time, my husband and I love travelling, and there was no way we’d give it up as the family grew. So we had to look for affordable and suitable alternatives. If the same thing goes for you, and you enjoy taking 2 – 3 days trips, this itinerary might suit you.From Luxembourg to Rotterdam, it would take you about 3 ½ hours to drive. Some would say that’s pretty easy to do, even with children. Maybe it is, but I always try to do some homework and be prepared for potential tantrums. Here are some of my tips: Drive during nap times, bring a small bag full of new little toys (or that the kids haven’t been playing with for a long time), some of their favourite snacks and a portable DVD or a Leapfrog. And of course, a separate bag with some spare clothes and other supplies that might come in handy. If you like design hotels but think that it wouldn’t be suitable for a family, you will simply love the New York Hotel by the Wilhelmina Pier. The rooms are gorgeous, full of design details. The high ceilings and the big beds add a special touch, and the rooms are quite spacious for a family of four. Don’t be scared by the stairway and the tiny front door; if you’re carrying a pushchair, you should go around the building and use the restaurant entrance. Once checked in at your hotel in Rotterdam, you might want to cheer up your kids with an activity for them: The Rotterdam Zoo (or Diergaarde Blijdorp) is about a 10 minutes drive from the hotel. It’s an old zoo (opened in 1857), offering an impressive variety of species from all over the world. It is definitely a must for families visiting the city. After an exhausting day of driving and walking, it is time for a well-deserved meal. There are many places to choose between, from fast food to fancy ones, but I would say that there’s no better choice than a delicious meal at the cosy and family-friendly hotel restaurant. They usually provide a special menu and a drawing kit for the kids. Not far from Rotterdam (about 24km), you will reach The Hague. 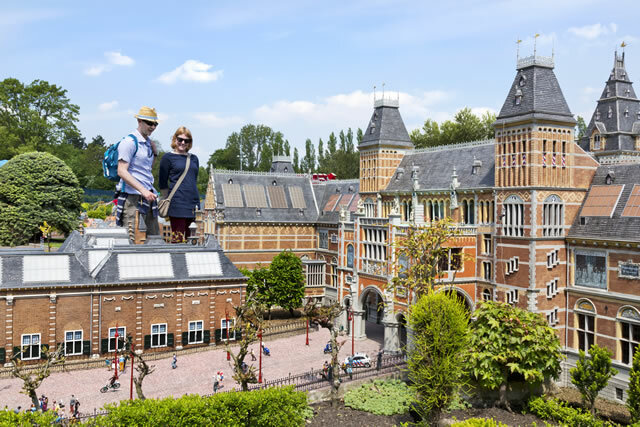 There you will find the cutest miniature park, the Madurodam, representing Holland’s highlights and heritage. It will surely please not only the children but also the adults. Consider having lunch there as well, as they offer a good service with plenty of choices for children, as well as play areas. On your way to The Hague or on the way back home, you won’t miss the beautiful windmills. 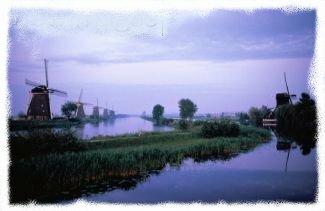 You may consider visiting Kinderdijk, a village with a unique collection of 19 authentic windmills, which are considered a Dutch icon throughout the entire world. Indeed, it is officially on the UNESCO World Heritage list. You can easily spend the day there, by participating in some of the many available activities. Opening hours: 15.03 – 31.10 – 9:00 am – 5.30 pm. For the rest of the year, you should check the specific opening times on their website.